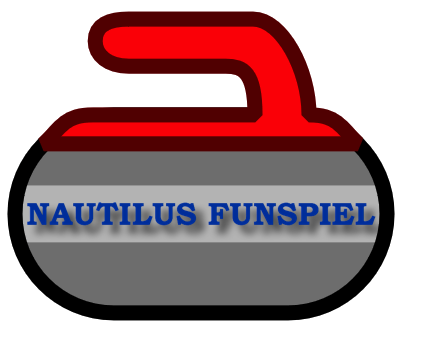 With thanks to organizers Dennis Aylward and Gary Perry we are pleased to announce the Nautilus Curling FunSpiel on Saturday April 11 from 3:30pm - 5:30pm at Bally Hally. We have room for 16 people and the cost is $20 per person. Teams will be assembled when we show up in an effort to ensure that at least one person on each team knows what they're doing! UPDATE APRIL 5: CLICK HERE for the list of confirmed curlers!